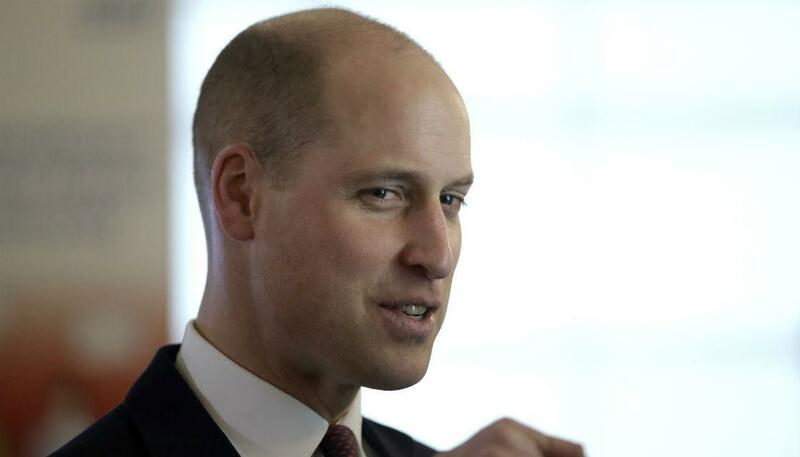 The itinerary for Prince William's trip to Christchurch has been finalised. The Duke of Cambridge will arrive in Auckland on Anzac Day, before he heads straight to Christchurch with Prime Minister Jacinda Ardern. There, he will meet with families and survivors of last month's terror attack, as well as first responders and the Muslim community. "The Duke has a close connection with New Zealand and in particular Christchurch. His visit provides the opportunity to pay tribute to those affected by the mosque terrorist attacks and show support to the local and national community," Ardern said. Fifty people were killed and a further 50 injured when a gunman opened fire inside the Al Noor (Deans Ave) and Linwood Ave mosques. It's not the first time the Duke has visited Christchurch in the wake of a tragedy, visiting the city multiple times after the earthquakes.